HANFORD — Law enforcement officials said they are now looking for two people wanted for questioning regarding the January murder case of Salvador Valdovinos. 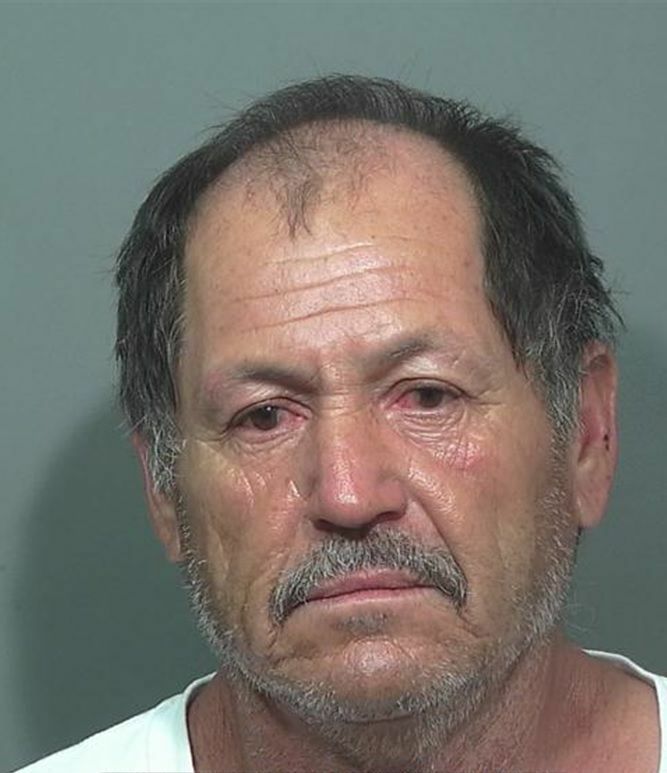 Due to new developments in the investigation, police said they are looking for 58-year-old Pete Reyna, aka Pedro Reyna, and 37-year-old Mark Valdivia, aka Mark Tafolla, both of Hanford, in connection with the killing of Valdovinos. 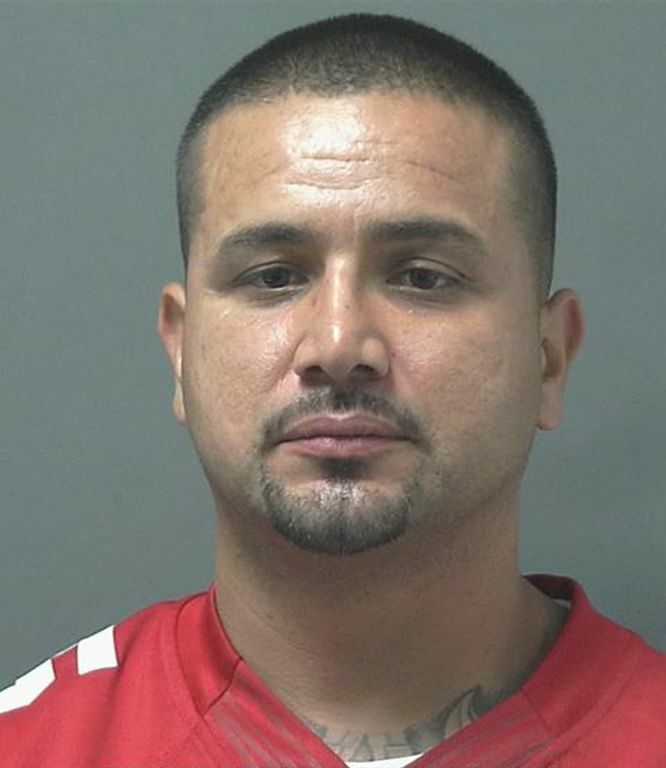 On Jan. 1, the Hanford Police Department and the Kings County Major Crimes Task Force learned of the disappearance of Valdovinos following a New Year’s Eve party. Investigators recovered his body on Jan. 5 from a shallow grave on Hanford-Armona Road and 9th Avenue. Through evidence and numerous interviews with subjects who were with Valdovinos the night of his disappearance, investigators said they developed information that indicated Valdovinos had been shot and killed by 41-year-old John Reyna after an argument erupted at the party. To date, John Reyna and 36-year-old Joe Trejo — the host of the party who allegedly assisted Reyna with the removal of the body from the crime scene to the burial location — have been arrested in connection with the slaying of Valdovinos. Investigators are now requesting any information on the whereabouts of Pete Reyna and Mark Valdivia.